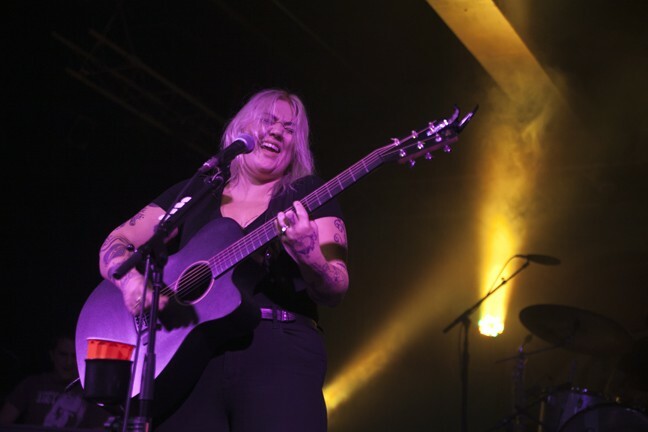 Only three songs into her set, Elle King dropped to her knees and laughed, seeking mercy from the sold-out crowd at Amos' Southend. Though most people hadn't noticed, King had made a mistake and asked for forgiveness. The crowd roared its support right back to her. 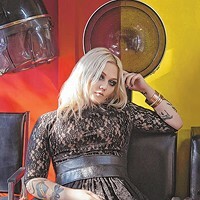 At that point, the 26-year-old singer, who never hesitates to bring forth her sass and soul, knew she had the crowd in the palm of her hand and neither side ever relented. King quickly dished out snark and stories between songs and wasn't afraid to ramble, rant and comment on North Carolina's now well-known HB2 law. "I was disappointed to hear about the law that was passed," she told the crowd. "It's my show, right? ... So, I don't care what bathroom you want to use. You can piss wherever you want to piss!" 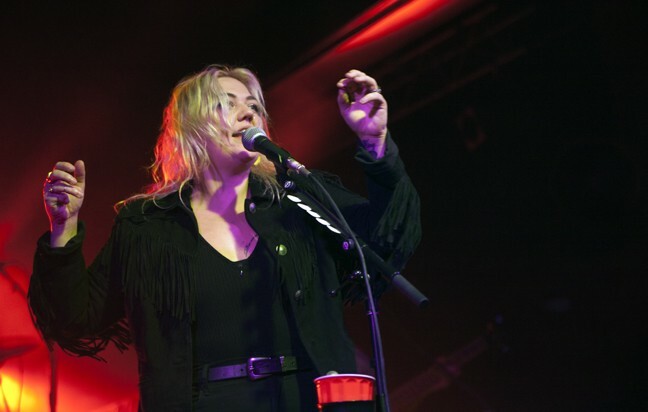 The crowd roared its approval as the singer tore through her 18-song setlist that included nearly every song from her debut album, Love Stuff, and a few, choice cover songs thrown in for good measure. She sped up Johnny Cash's "Folsom Prison Blues" and offered up her favorite song, The Beatles' "Oh Darlin'." She even gave unsolicited advice. "Find what makes you different and hold on to it," she said. "The world would be boring if we were all the same." In the meantime, King got plenty of support from the crowd on her two biggest hits, "Ex's and Oh's" and the encore starter, "America's Sweetheart." The biggest surprise came in the set-closer, a soul-fueled version of R. Kelly's "Ignition (Remix)." 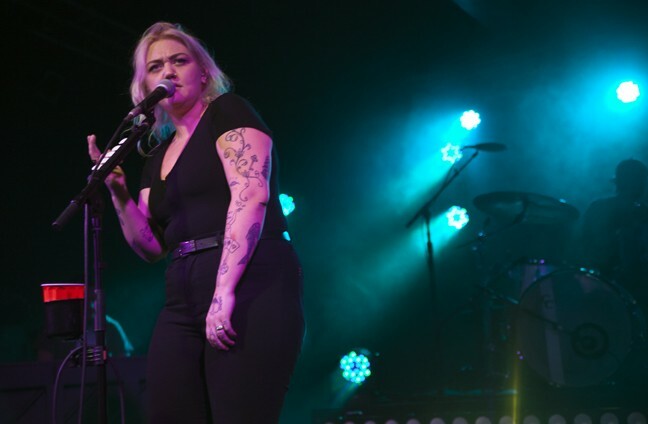 For 90 minutes during her debut Charlotte concert, Elle King latched on to the crowd and never let go, seemingly having a blast in the process. When she promised the crowd they'd be back soon, the majority in attendance probably agree, it won't be soon enough.